Skype recently released a new update for its Desktop client and while we don’t know much about this update, we do know two things: the version number now sits 7.22.0.104 and we have some exciting new Mojis and emoticons! According to the Skype Blog, to better celebrate the coming spring, Microsoft added a set of spring-inspired emoticons to the latest version of Skype for Desktop. 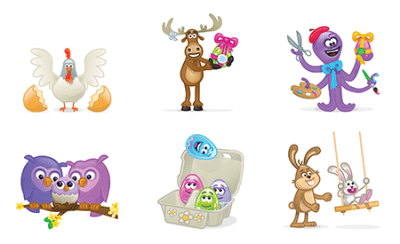 Titled “Spring is in the Air,” the set features a lot of spring-themed characters and moments, even including new Angry Birds hatchlings for all fans of this popular game. In addition to the spring Mojis, Microsoft also introduced another set based on the Cricket World Cup that features cricket themes actions. And finally, for those into Bollywood movies, you’re now able to send the most notable lines and short songs from the upcoming movie Fan. To download the latest update for Skype for Desktop, including all the above-mentioned emoticons and Mojis, open Skype for Desktop, go to Help, and Check for updates. Although Microsoft still delivers occasional updates for Skype for Desktop, this version hasn’t been Redmond’s main occupation lately. While Microsoft recently integrated Skype with Office and OneDrive, the real draw will no doubt be a new Skype UWP app that Microsoft started developing. 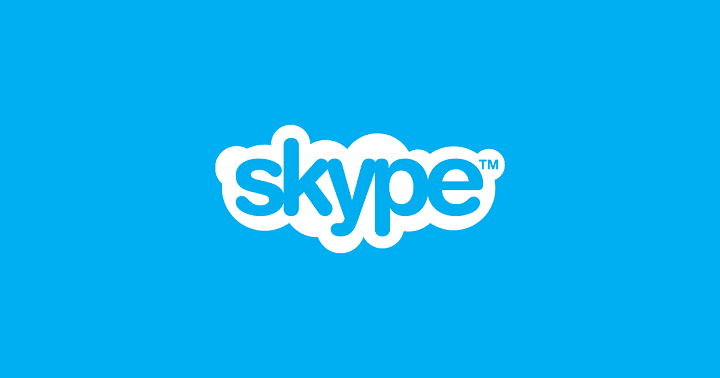 We don’t know a lot about the upcoming Skype Universal app, but we assume it will have all the standard Skype features — hopefully developed well enough so as to not be as quickly discontinued as its predecessor, the Skype Metro app for Windows 8.1. The introduction of a UWP version of Skype doesn’t mean Microsoft will stop providing updates for the Desktop client, but we assume that future updates will only contain minor improvements or new sets of emoticons since the company is focused on another version now.